REMOTE Morning vinyl at Juno Records. 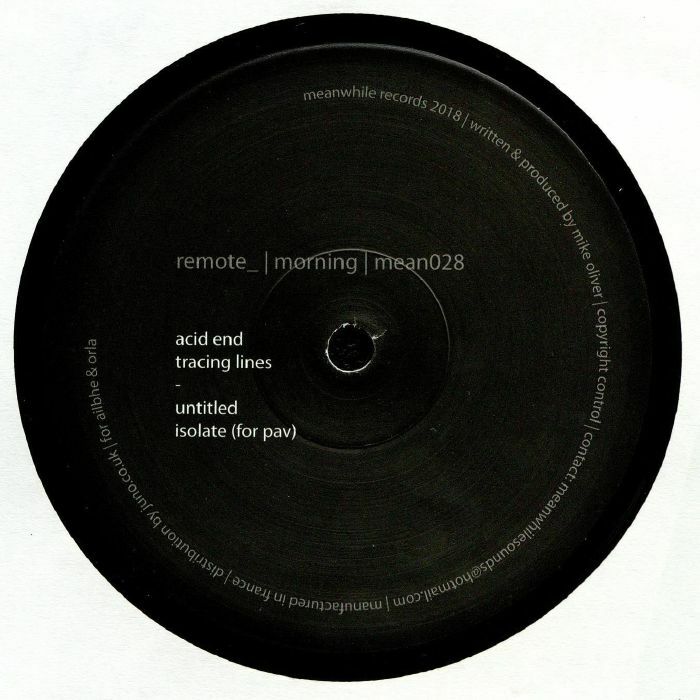 Remote_ is a criminally overlooked figure in techno, held in high regard by those tuned in to his sublime, deep diving approach. 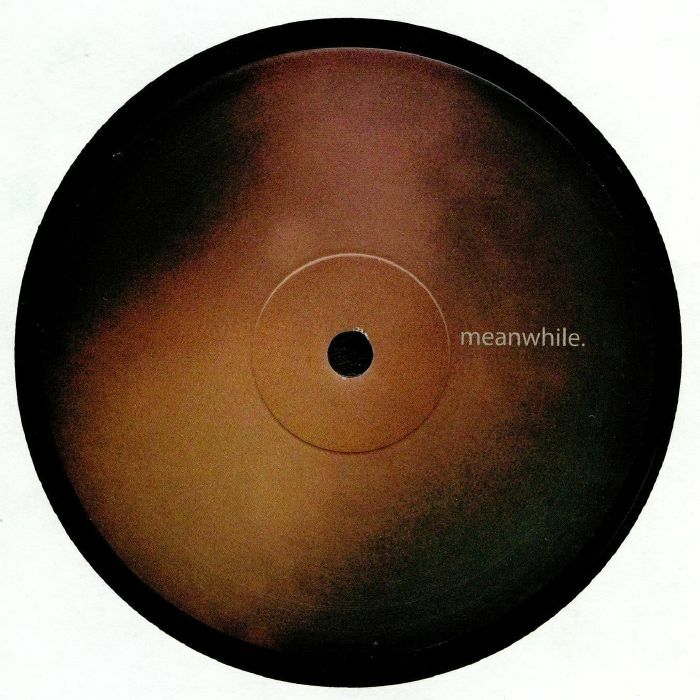 Meanwhile is a label that's been hip to his sound since the early 00s, putting out a couple of immaculate 12"s and now finally following up with this stunning fresh transmission of heavy dubbing, smokers choice beatdowns. There's a delicate house throb pulsing through these jams, but the slithering beats are mere vessels for gorgeous swathes of woozy pads and submerged basslines - this is refined and understated deep techno elegance for connoisseurs to melt down into.